Despite it's mostly plastic construction and affordable price, the Canon EF 40mm f/2.8 STM build quality is reassuringly good, certainly better than some of Canon's 50mm primes. 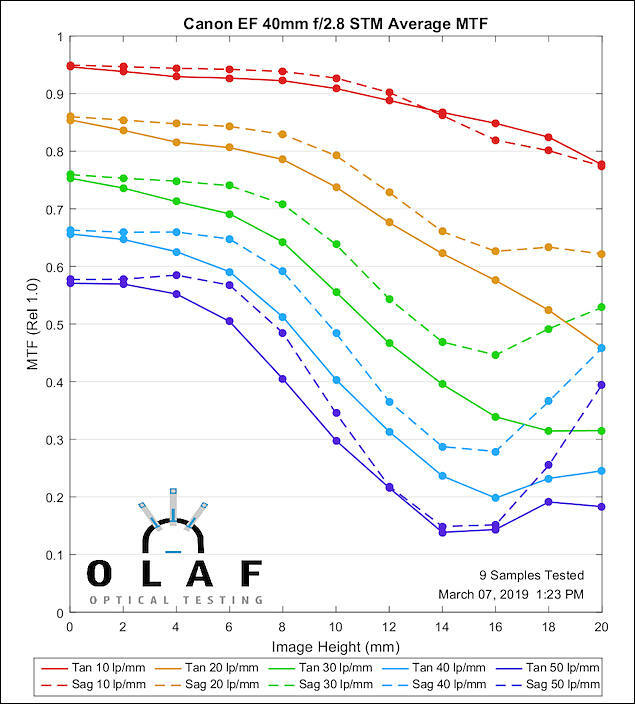 It's a great match for either a full-frame Canon DSLR like the EOS 6D or an APS-C body like the 700D that we tested it with, where the focal length changes to 64mm. Image quality is generally very good. Chromatic aberrations are well controlled, geometric distortion is impressively low, and the Super Spectra coatings successfully prevent contrast loss attributable to flare. lens is now in stock, and I see that it gets very rave reviews. I guess it uses fly-by-wire focus ring. Last part of your sentence is unnecessary. 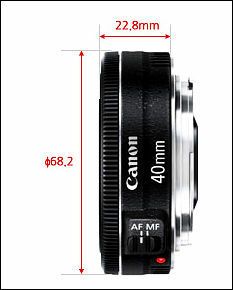 It is lens with fast silent AF made for new cameras. And perfectly works on old ones. 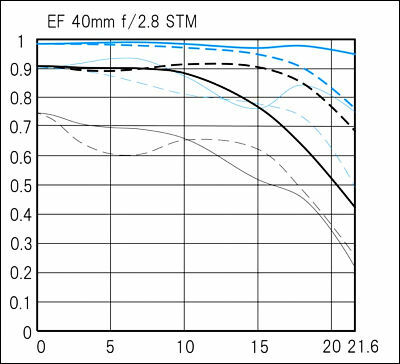 Voigtlander 40mm f/2.0 is just niche lens. 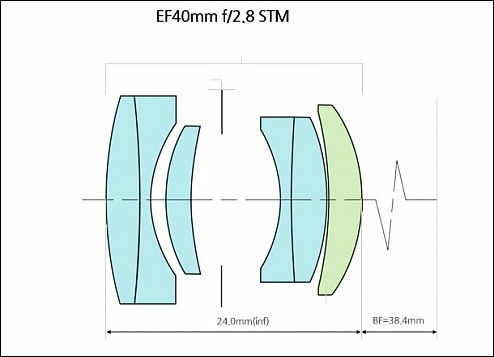 I doubt this lens would make anybody take the Voigtlander 40mm f/2.0 pancake off their camera unless they were growing blind with a hand tremor. So simple construction. Why didn't they make such a thing earlier?